Olaplex No. 6 Bond Smoother is a leave-in reparative styling creme eliminates frizz, hydrates and protects all hair types. Proven technology that repairs and strengthens all hair types. 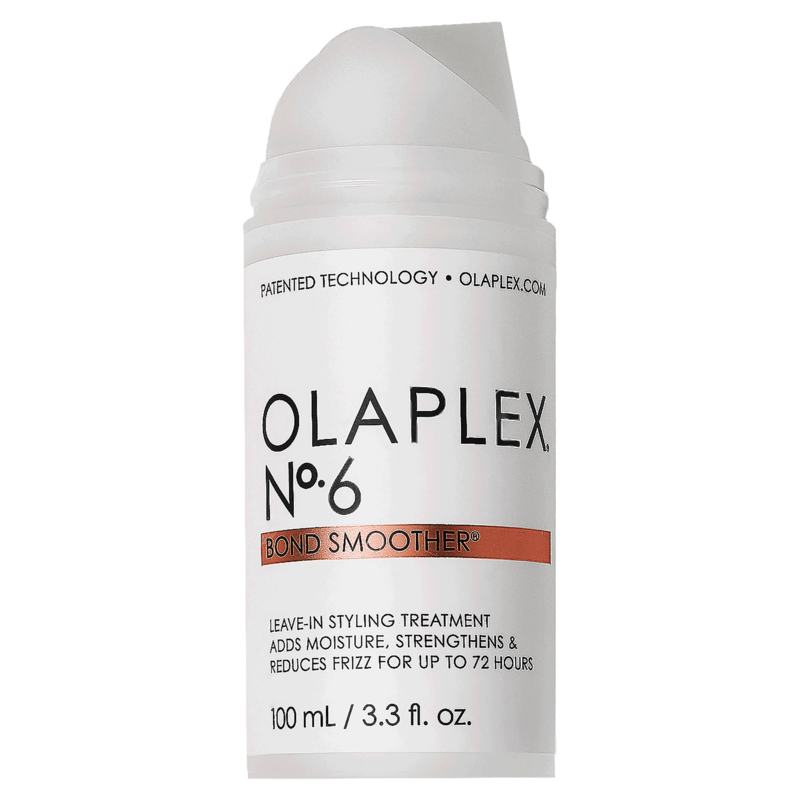 Formulated with Olaplex patented active reparative ingredients. Professional station use and a client retail opportunity for at home styling. - This Concentrated leave-in smoothing cream is excellent for all hair types, including all colored and chemically treated hair. No 6 strengthens, hydrates, moisturizes, smooths and speeds up blow dry times. - Olaplex's Bond Smoother eliminates frizz and flyaways for up to 72 hours. "This product is amazing. It isnt too heavy and the hair feels so smooth"